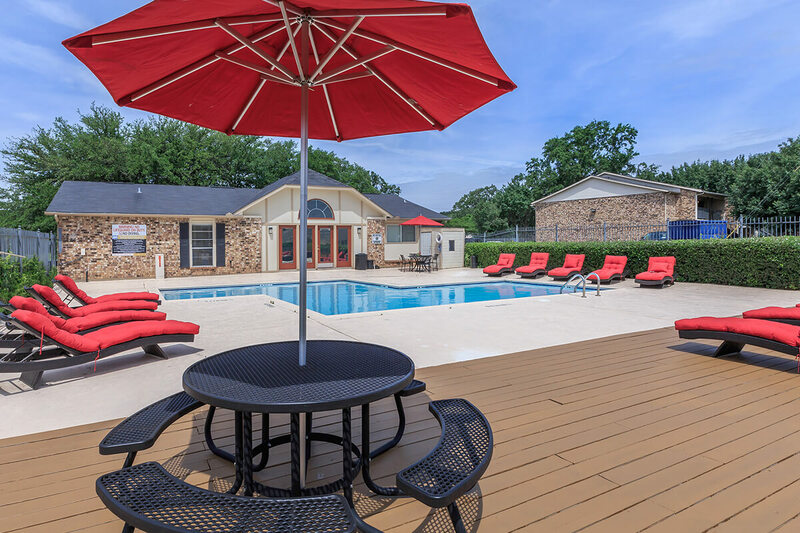 Feel right at home at Dove Tree Apartments, a warm and inviting community in Tyler, TX. 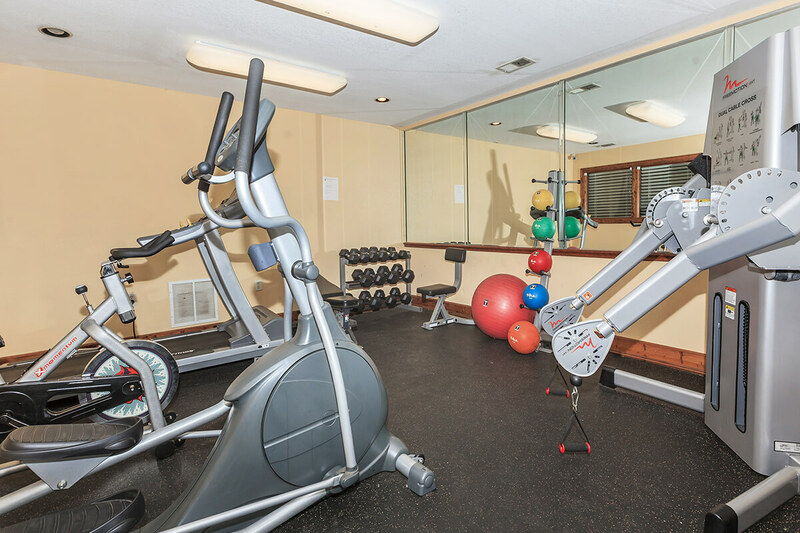 We bring apartment amenities together with a central location that make life richer in Texas. 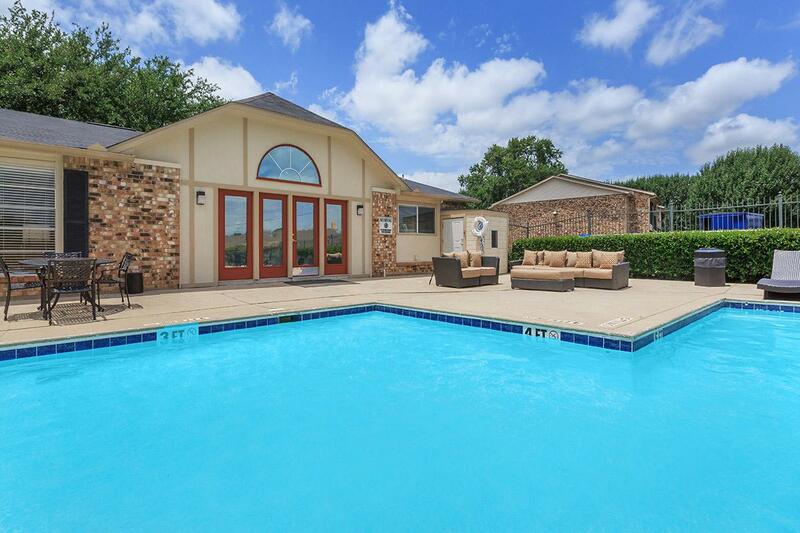 Perfectly situated, you're just minutes away from everything you need such as shopping, dining, entertainment, schools and freeways. 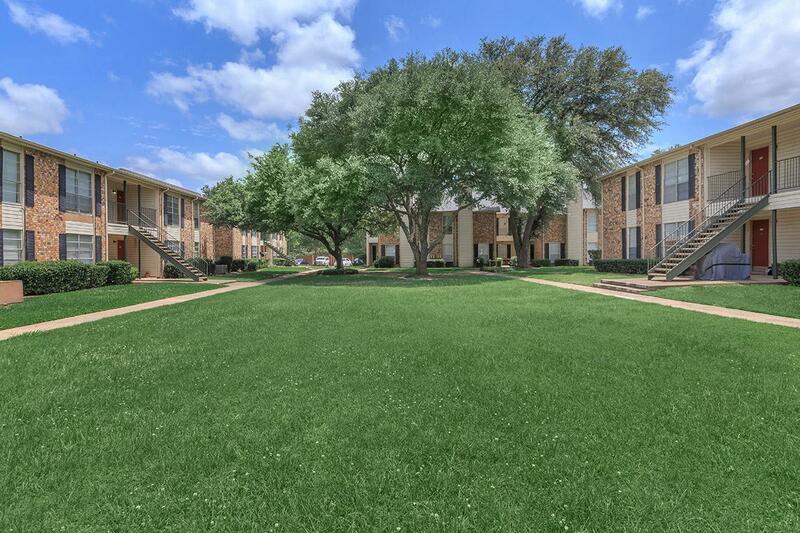 Choose from our creatively designed studio, one and two bedroom floor plans, all of which include a fully-equipped all-electric kitchen with breakfast bar. 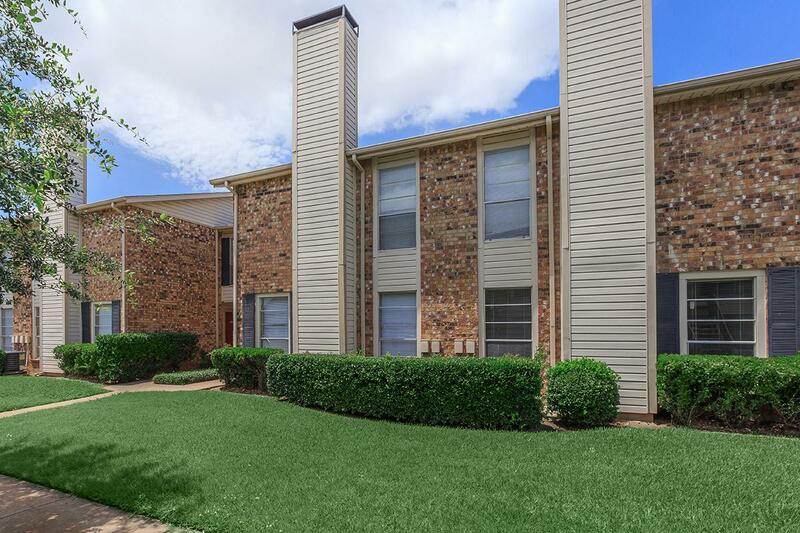 Enjoy the plush carpeting, tile floors, spacious walk-in closets and mini blinds. 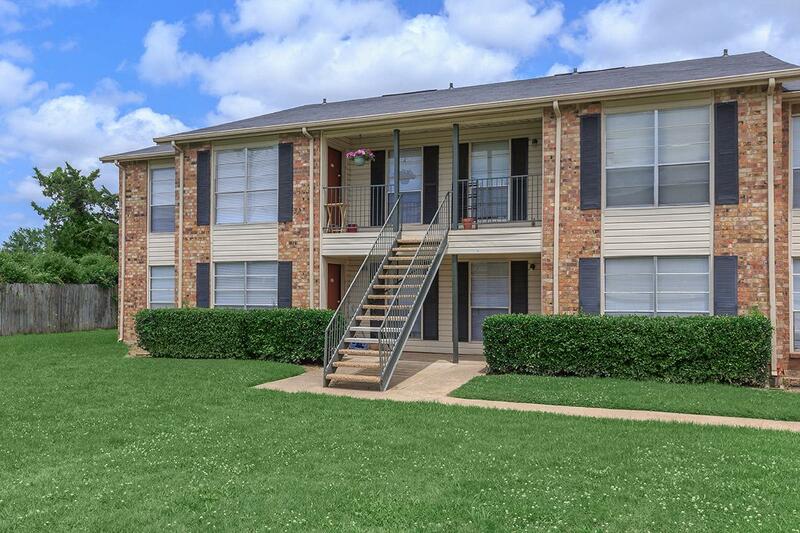 Each apartment home is brimming with amenities designed to make you feel at home in Tyler, Texas. 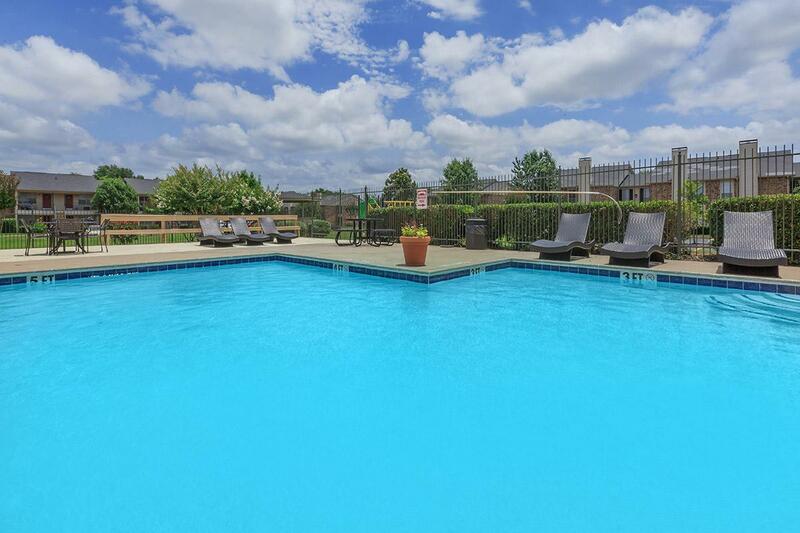 Dove Tree Apartments is tucked away in a tranquil area with public parks nearby. 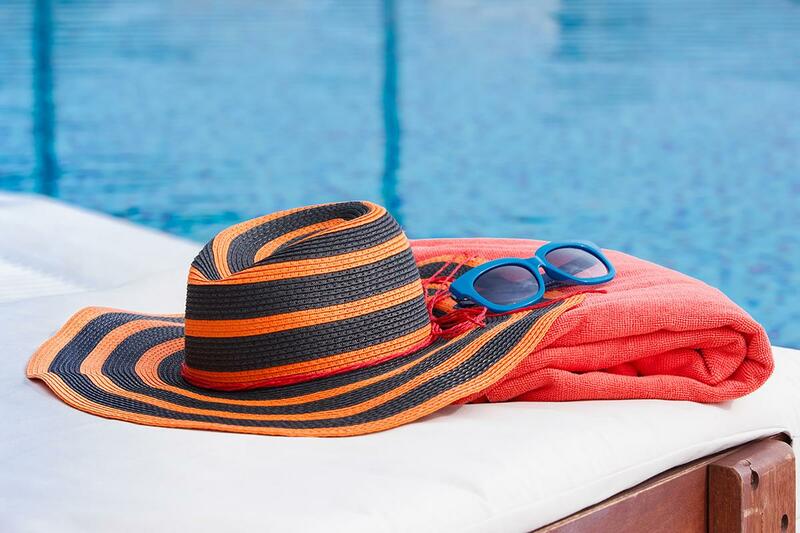 Residents take advantage of the sparkling pool, children's play area, fitness center, picnic area with barbecue, laundry facility and professional management. 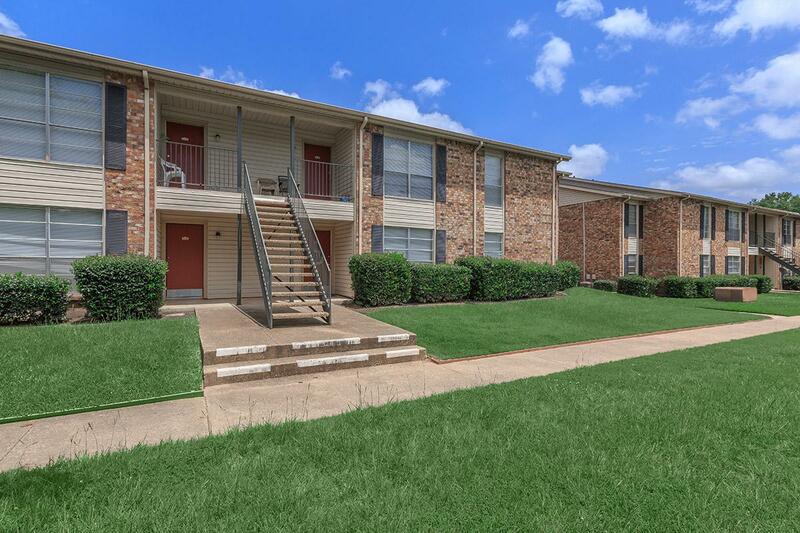 Pets are welcome so bring the whole family! 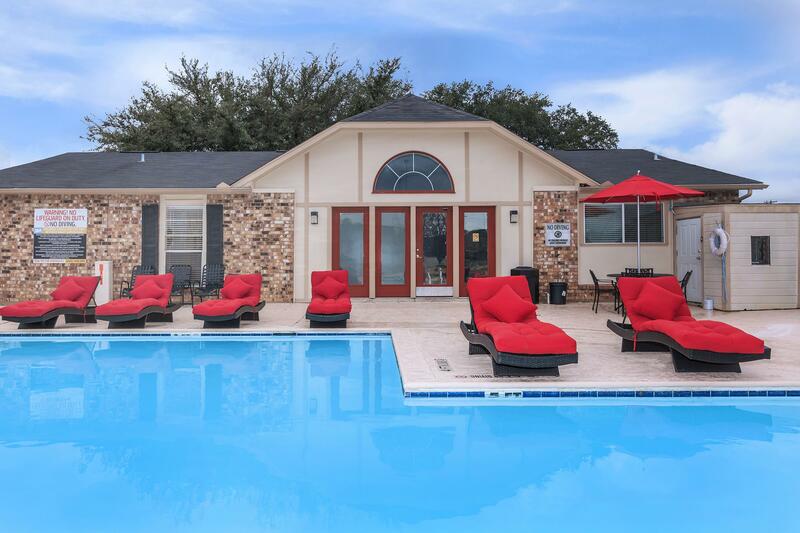 Come home to Dove Tree Apartments and live the life you deserve.